Last weekend we had dinner at a great steak house in Tampa and no it wasn’t THAT steak house. 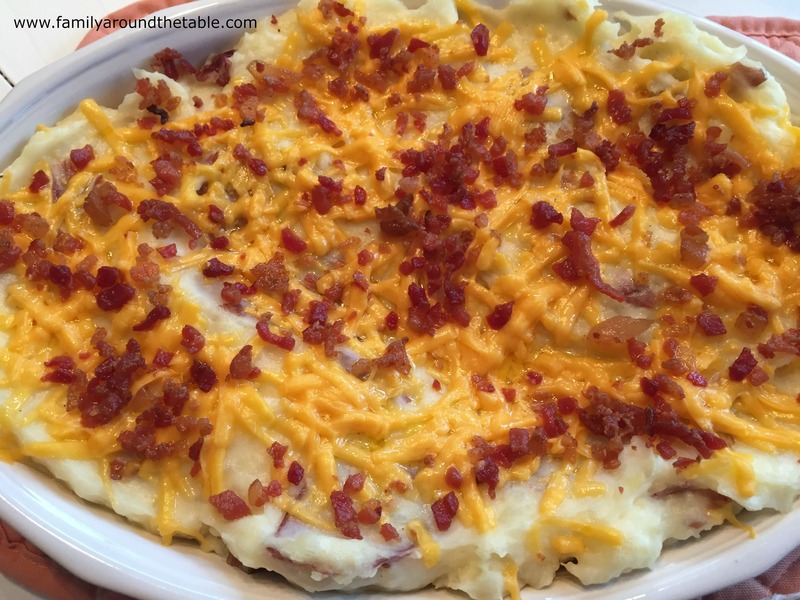 I ordered a baked potato, as I usually do when I have steak, but my husband ordered a bacon and cheddar mashed potato dish. When our server brought my husband’s side I immediately regretted my choice….